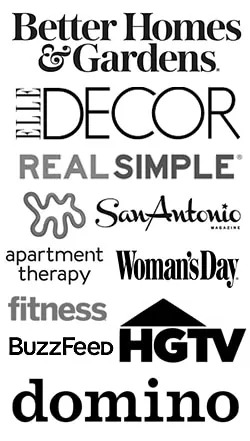 I have some amazing news to share today…I’m going to High Point Market! 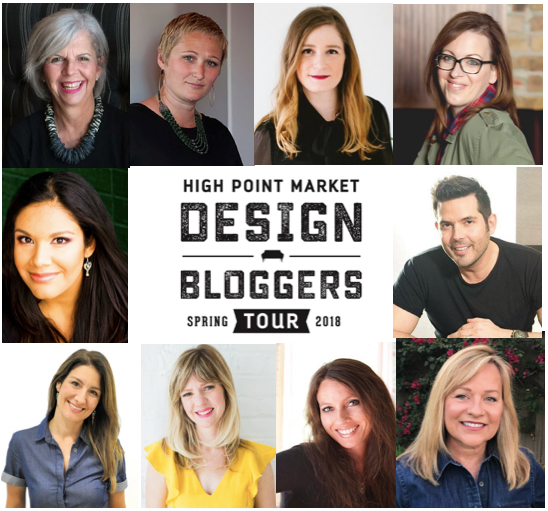 I was one of the 10 lucky design bloggers selected to go cover High Point Market next month in North Carolina. 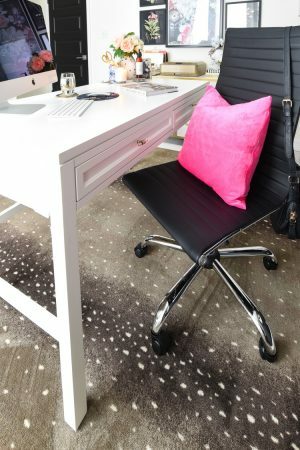 If you’re not familiar with High Point, think of it as the fashion week for all things interior, home decor and furnishings related. Basically, it’s epic and amazing if you’re obsessed with interiors like I am! 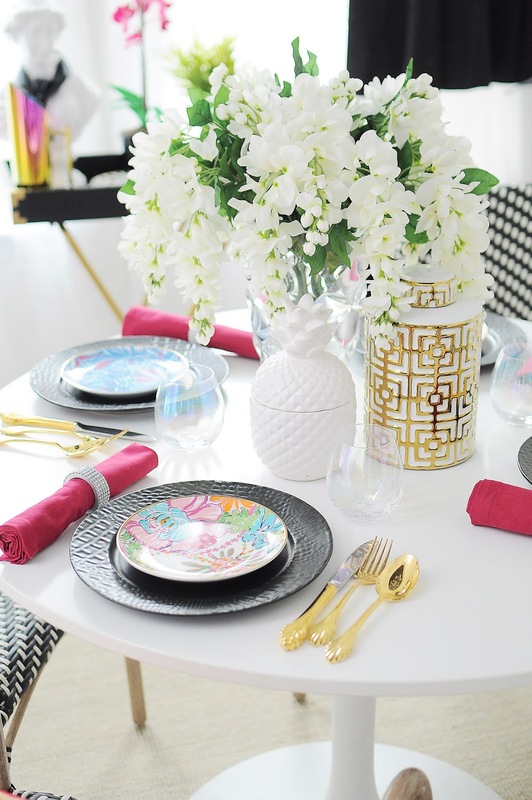 I’ll get to see the latest trends, patterns, colors, fabrics, furnishings and accents that we will all be obsessed with and want in our homes later this year. And the best part is that I get to share all my favorite things with you all via blog posts on here as well as on my various social media platforms. This means so much to me. I don’t even know if I can convey the sheer level of excitement I felt when I got the email that I had been selected for the tour. I’ve been hustling at this for NINE years next month, and so to get this opportunity is another sign from up above that I’m doing what I should be doing. I cannot thank High Point Market enough for extending this opportunity to a Hispanic/Latina blogger like myself. I’m by no means a huge blogger, so I always have to pinch myself when these things happen to me. It’s motivating, it’s an honor, and it’s not something I take for granted in the least. 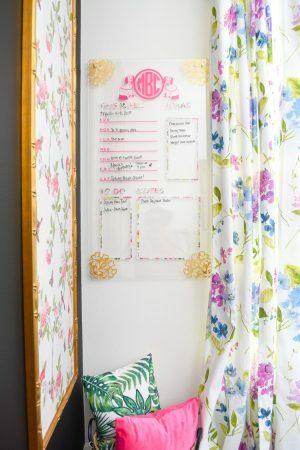 I’m also so thrilled to experience the market with nine other design bloggers who are so immensely talented and bring their own unique aesthetic and point of view to design. They’re all must-follows in my book. I’m in the market for some long-term/heirloom quality living room chairs and nightstands, and I’m so thrilled to get to see the craftsmanship and work of these amazing brands in person in a few short weeks. I’ll be sharing more comprehensive blog posts on here after I return from High Point Market with my main takeaways and must see decor/furnishings/products, but if you want to feel like you are there with me in real time, you’ll want to be tuned in to my Instagram Stories from April 14-17 and also follow the #designbloggerstour hashtag on most social media platforms. Many brands are already posting sneak peeks as they prepare for market, and I am so pumped! I hope you all are happy for me- I always kind of feel like when these things happen to me, they also happen to my readers. 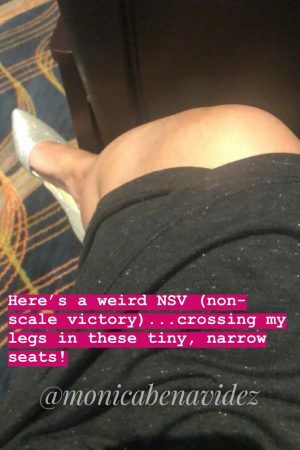 In my mind, it’s exciting to see someone you connect with succeed and feel part of that success, and I wouldn’t have a blog without your support. My success is your success. Thank you, from the bottom of my heart. xo. And that picture at the top is a sliver of a sneak peek at my new dining room chairs! More details tomorrow. Can't wait to spend a little time with you! I'm having a tough time figuring out outfits to wear with really comfortable shoes! (classic casual home). Looking forward to it and very excited to share this experience with the design bloggers group! Can't wait to meet you! xo. That's fantastic news!! Congratulations.. I can imagine the wonderful feeling to finally be recognized for your hard work. Keep up the good work and continue to inspire those (of us)who follow and love reading what you do!!. Thanks Jamala! I adore you, friend. 🙂 Hope your mom is doing well.